Hospitality Technology International (Pty) Ltd (HTI) has completed integration with the Google Hotel Ads platform and is the first authorised Google Hotel Ads Integration Partner in Africa. With this launch, all HTI’s eRes CRS clients can opt in to participate in Google Hotel Ads, an effective direct booking distribution channel for hotels. “We’re excited to work with HTI to integrate Google Hotel Ads, making it easy for all hoteliers – including small to medium chains and independent hotels in Africa – to connect directly with travelers on Google Search and Google Maps” says Sher Khan – Business Leader for Google Travel Vertical Search, EMEA. “HTI is extremely excited to be the first authorised integration partner for Google Hotel Ads in Africa. We have worked very hard to provide a reliable multi-property, real-time reservations platform, so the Google Hotel Ads integration is positive affirmation that we are moving in the right direction” says Rory Montgomery, HTI’s Executive Director in Sales and Marketing. “eRes BookNow is fully customisable and provides a simple 3 or 4 step process, is mobile-friendly, and offers various payment options. Having enabled conversion tracking via the Google Hotel Ads platform, we hope to improve this offering even more in the coming months, in order to optimise direct bookings”, Montgomery added.  HTI is a South African development house and the developers of eRes CRS, a well known Central Reservations and Distribution application amongst hoteliers. HTI has been delivering reservations for all sectors of the market for over 20 years. eRes is used by over 900 hotels, lodges and chains in Africa, and is a switching partner to another 4 000+ properties in the SMME sector.